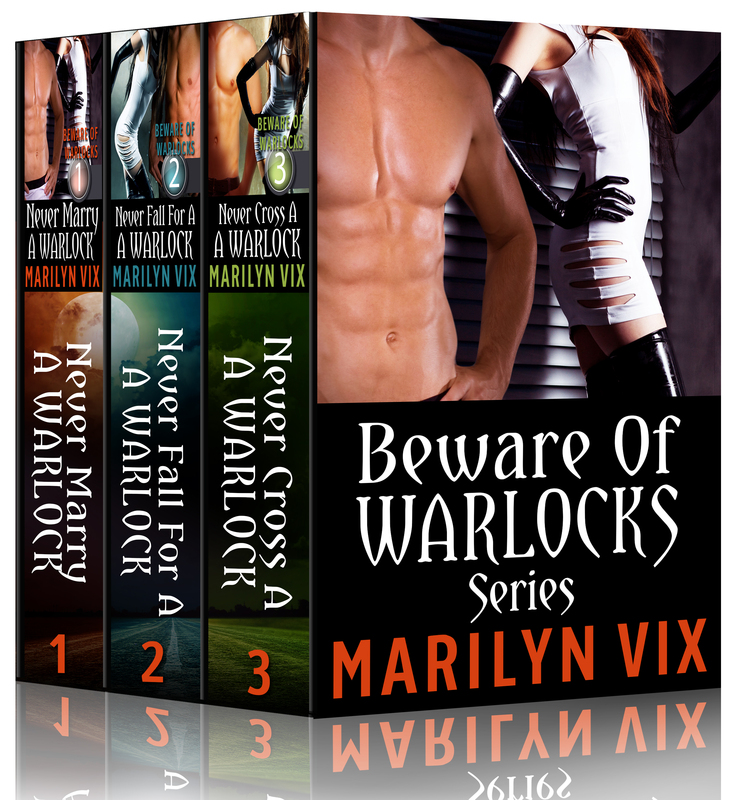 Marilyn Vix will be continuing her Beware of Warlocks Blog Tour all this week! Welcome to the second week of the Beware of Warlocks Blog Tour! Last week I was spearheading a multi-author blog tour. It was tons of fun, and I get to meet and read all kinds of fellow paranormal writers’ books. It’s something that has to be done the week before Halloween. But of course, I’m all about paranormal romance ALL YEAR long. So, my newly released box set for the Beware of Warlocks Blog Tour is continuing this week. Below is the list of places to visit daily. Guest blog posts, interviews with me, and sneak peeks continue. It will continue to be a fun, wild ride. 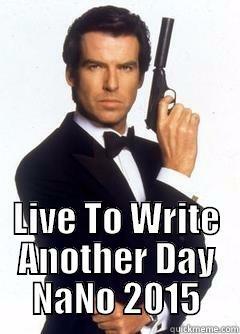 Please support Marilyn Vix to write another year during NANO 2015! Meanwhile, I’m starting NaNoWritMo this month. I’ve got two projects lined up to make my 50K. A new novelette in which Cassandra starts to have interactions with the undead, namely a vampire. This will kick off the new Beware of Vampires series. Plus, I’ll be finishing the Time Travel Romance, Everything for Love. At 1,600 words a day, I’ll need all the support I can get. Something I’ve been fundraising for over the last few months is “The Night of Writing Dangerously”, NaNoWriMo’s Write-A-Thon to help support the website and their writing programs. I’ve got Beware of Warlocks swag that you can earn with different levels of donations. I would love your support.